Floods in Killamarsh. 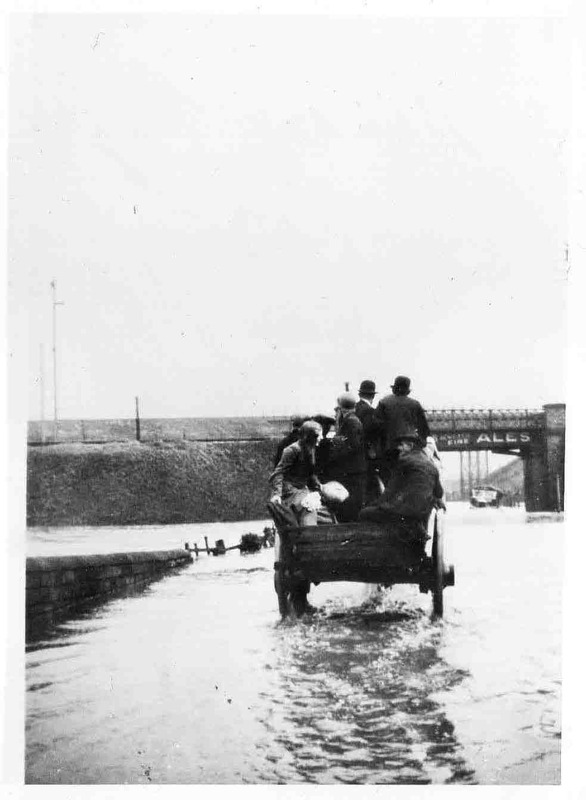 Mr Noakes of Havercroft Terrace ferrying people from Holbrook to Killamarsh. Photo courtesy of V. Hopkinson.